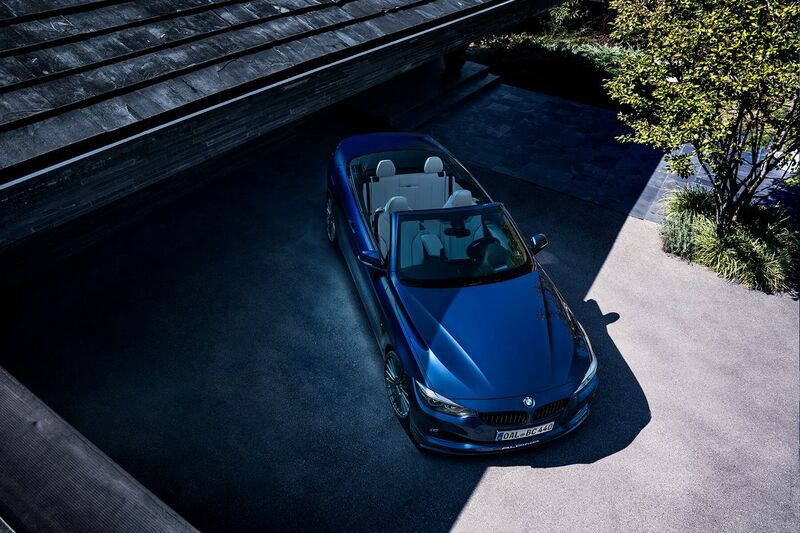 Buchloe-based automaker and BMW partner – ALPINA Automobiles – unveils today a limited edition model based on the B4 S. Dubbed BMW ALPINA B4 BiTurbo Edition 99, as you might have guessed, the special model is limited to 99 units and is available both in Convertible and Coupé versions, the latter also being offered with all-wheel drive (left-hand drive only). 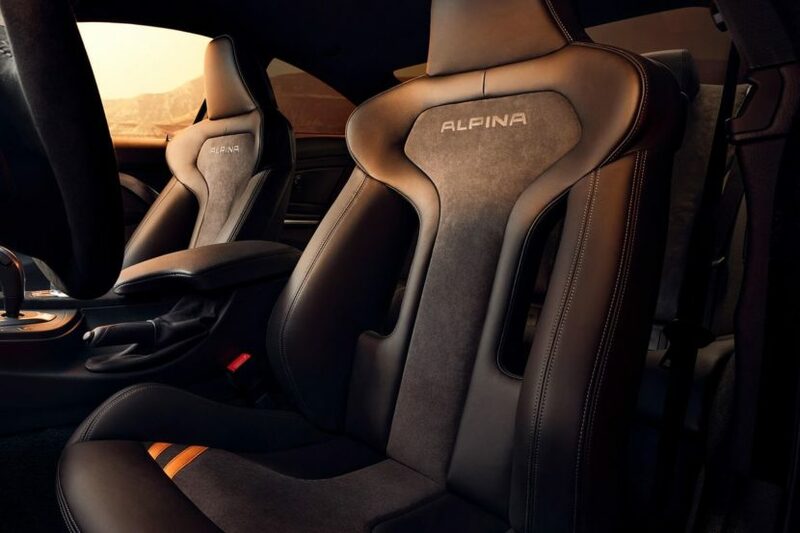 For the special edition, ALPINA has even turned on the power screw together with Akrapovic delivering 12 additional horsepower from the inline six-cylinder engine: 452 hp drive the elegant two-door when the driver floors the pedals at speeds between 5,500 and 6,250 RPM. There is certainly no shortage of torque: 680 Newton meters are available between 3,000 and 4,500 rpm and make the job of the 8-speed Switchtronic easier. 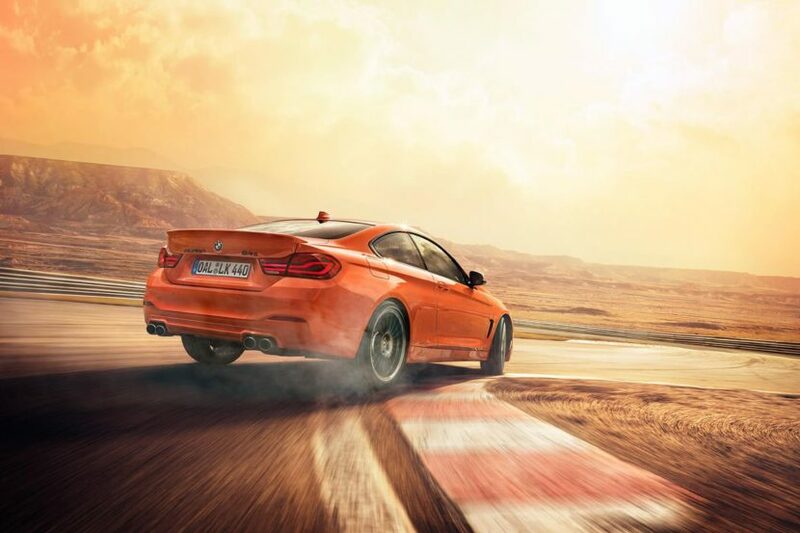 In the case of the BMW ALPINA B4S Biturbo Edition 99 Coupe with all-wheel drive, the six-cylinder manages to accelerate the 1,750 kg car in 3.9 seconds from a standstill to 100 km/h. The 65 kilogram lighter rear-wheel drive Coupe needs 3 tenths of a second longer, while the 1.9-ton convertible needs 4.3 seconds. All three variants reach more than 300 km/h top speed, with the specific numbers varying between 303 and 306 km/h. In addition to the increase in performance, the BMW ALPINA B4 Edition 99 offers some eye-catching black accents, which can be combined with a matte wrap on request. There is not a large choice in color finishes: All 99 units leave the factory in either ALPINA blue, Sapphire Black, Mineral White, Fire Orange or Grigio Medio. 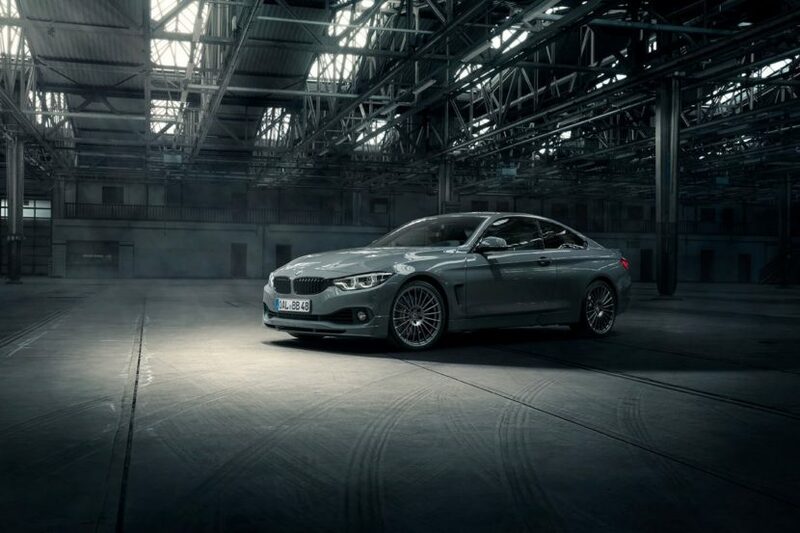 20-inch ALPINA Classic wheels with a finish in Ferric Gray complete the high-quality, sporty look. 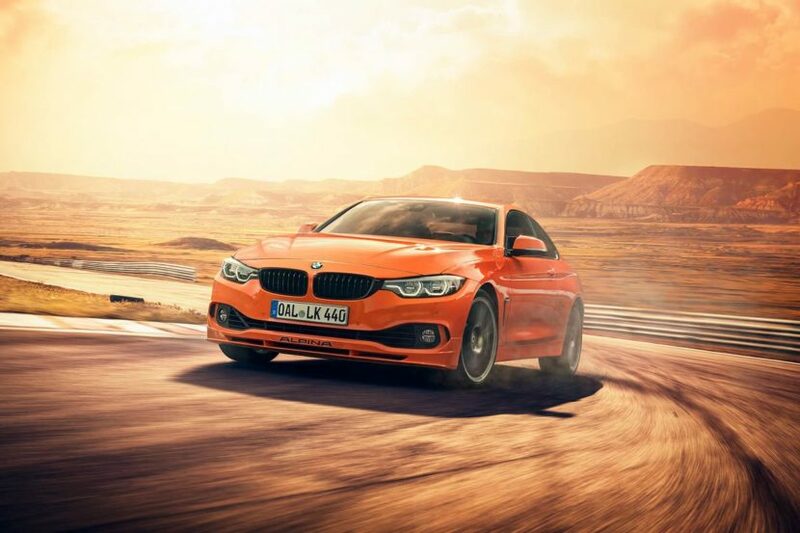 For an even more dynamic driving experience, the BMW ALPINA B4 Edition 99 Coupe receives additional stiffening on the front and rear wheels through the profoundly revised ALPINA Sport Suspension Plus. On request, ALPINA would install a mechanical, torque-sensing limited-slip differential on the rear axle for even more stability when turning in and even more sovereignty when accelerating out of bends. The extensive hardware additions go hand-in-hand with a re-tuning of the adaptive damper. In the interior, there is a trim in black piano lacquer with edition lettering. The Switchtronic shift paddles on the steering wheel are finished in matte black and set dark accents in the cockpit. The contrasting stitching on the steering wheel is always matched to the exterior color. A stainless steel plaque with the exact number of the edition model completes the interior and emphasizes the exclusivity of the vehicle. The new BMW ALPINA B4 S EDITION 99 models are available to order immediately, with deliveries commencing from Q2 2019 onwards.